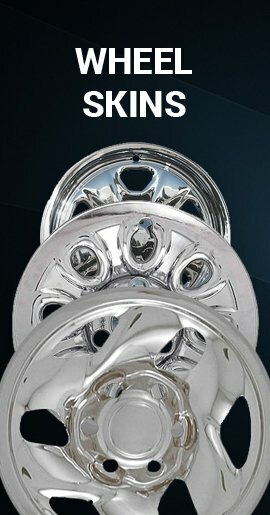 07' 08' 09' 10' 11' 12' 13' 14' Chevy Malibu wheel covers with a brilliant chrome finish. 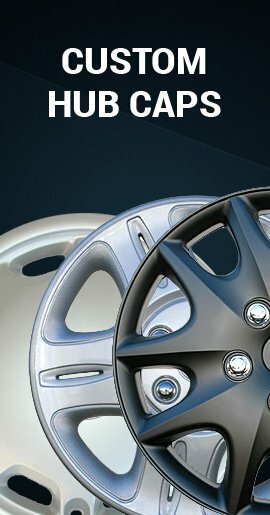 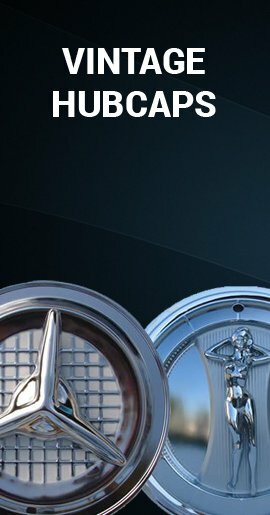 These beautiful bolt-on hubcaps specifically fit the Malibu 17 inch 5-spoke factory styled steel wheels for 2007-2014 Chevy Malibu's. 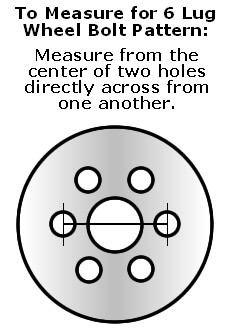 They do NOT Fit other wheels or other years. 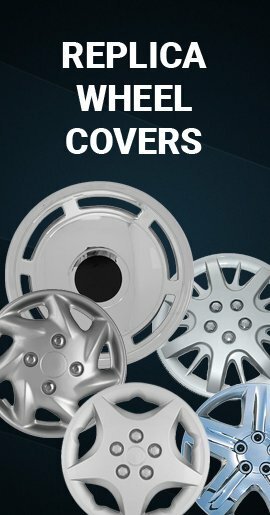 Easily installs using plastic lugs that screw into the special Chevrolet factory OEM lug nuts.